Account Objective: Attract target market of men and women and businesses who are interested in your design/sculpt work and to grow your workforce. The Outcome: Engaging content and lifestyle product photography [also provided by LACE Photo Media] draws engaged followers who are excited to interact and have the potential to exceed your goals. More than 100 accounts liked this post which received 4 comments and reached nearly 1,000 accounts. More than 65% of accounts reached were not already following you. This post procured a website click and brought 8 visitors to your profile. A powerful example of what relatable content and before-after pictures can offer your account. Another post inline with bringing visibility to the account while also advertising work that was done for a local client. 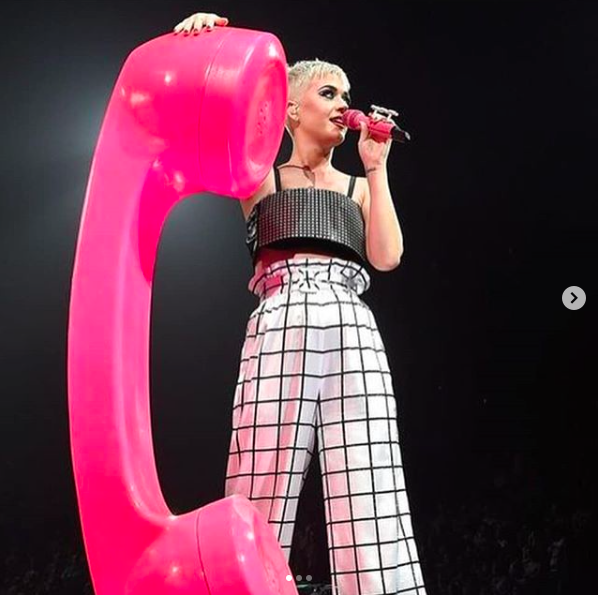 This post brought four new visits to your profile and was visible to 45% of accounts that were not following you - in addition to the accounts current following. This post saw a lot of play, procuring a high rate of engagement. This post reached more than 700 accounts and over 50% of accounts that found the post were not following you. This brought 14 new accounts to your profile, a website click and brought you two new followers. One account flagged this post to save for later. (Possibly a prospective client or a fan). In one month’s time, @czinkotastudios has experienced incredible growth. 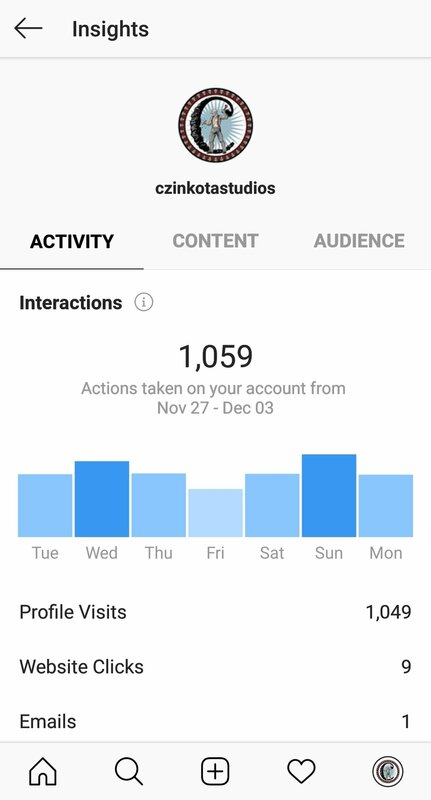 Social media management of Czinkota Studio’s account began in November of 2018. Consistency is key and with persistent, high quality posts and an engaged following, Czinkota Studios has the potential to reach the account’s goals and beyond.